When the Australian branch of gaming chain GAME went into administration yesterday (like bankruptcy, but not as bad), a number of its customers were royally screwed. Anyone who put down money to preorder Diablo III was totally out of luck: they won't get the game, nor will they get their money back. So the immediate question for U.S. gamers is "what if that happens over here?" If a gaming retailer like GameStop were to file for bankruptcy, would we get our preorders refunded? According to attorney Mark Methenitis, who blogs over at Law of the Game, the answer is no. We'd be just as screwed. "If a US game retailer filed Chapter 7, the result would likely be the same as GAME in Australia," Methenitis told Kotaku. "The preorders wouldn't be filled, and you'd be unlikely to get a refund." 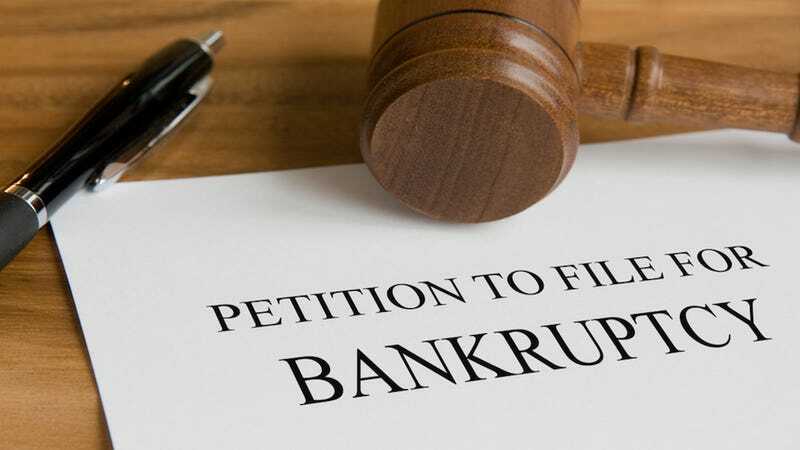 It's important to draw the distinction between Chapter 11 bankruptcy, which Methenitis says companies commonly use to restructure (and which would probably not affect your preorders), and Chapter 7, or "shut everything down so we can pay off our debts." It's the latter case that could screw over preordering gamers, although Methenitis notes that some credit card companies with protection programs could help you recover your money. "If you paid cash, just consider the money gone," Methenitis said. "Once a company has entered bankruptcy, the bankruptcy court controls everything, and those rules aren't in your favor." When a company goes into bankruptcy, it has to pay off creditors based on priority, Methenitis says, and preordering customers are way on the bottom of that list. By the time a company gets that far down, it might be out of cash. Of course, retailers like GameStop and Best Buy probably aren't going bankrupt tomorrow. GAME has been in dire straits for a while and for Australian customers, the game chain's financial difficulties were not exactly unexpected. But still, there's always a risk attached to putting money down for a product that isn't out yet. Maybe we should all follow Luke's plan and stop preordering games for a while. Or at least stop putting down cash. "If you're really worried, place preorders at companies that don't charge anything in advance," Methenitis said.